Facebook is meant to connect people with their friends and loved ones. However, there are times when friends can spam too many nonsense items or get too annoying. 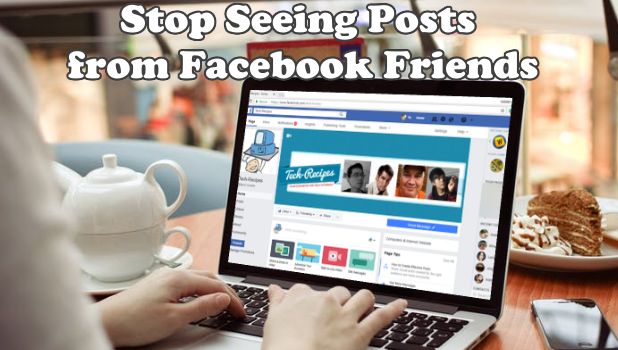 This article will help you stop seeing posts from Facebook friends without unfriending them. Let’s face it! Some Facebook friends are toxic. Though you hate how they spam marketing posts, or post conspiracy theories every hour, or keep bringing negativity to your feeds, unfriending them is not an option. So what should you do? Should you Be contented with the status quo while pretending not to see or get affected by their posts? Or should you have the courage to tell them straight from your Messenger inboxes that their actions and posts on Facebook are straight annoying? Fortunately for you, there is a more subtle and stress-free way of keeping your Facebook friends and avoiding their posts at the same time. Learn how to unfollow a friend on Facebook and never see any of their posts in your news feeds ever again. 1.Open your preferred computer browser and log into your Facebook account. 2.With your Facebook account logged in, locate the friend that you want to unfollow. 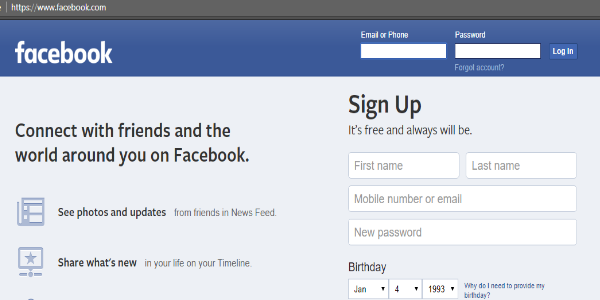 Tip 1: You can Facebook’s search bar in the upper-right part of the screen to search for your Facebook friend’s name. Tip 2: You can also go to your profile page and locate the friend that you want to unfollow from your Facebook friend list. 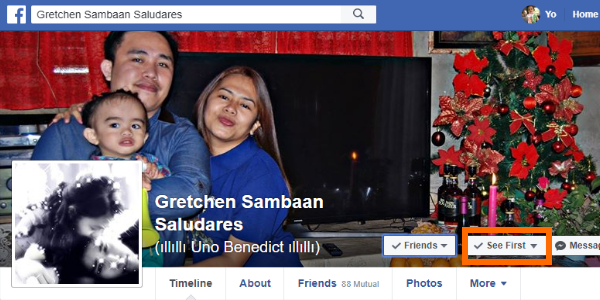 3.With your Facebook friend’s profile page opened, click the See First button on the Facebook cover photo. 4.A drop-down menu is shown. 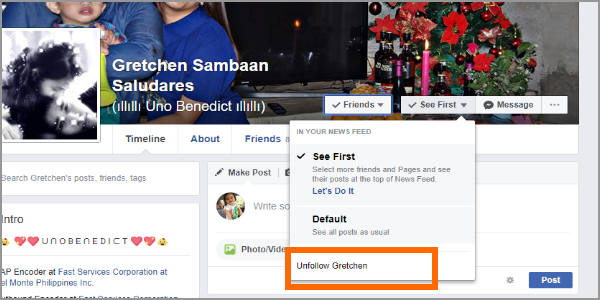 Select Unfollow Friend option to unfollow that person. 5.The See First button changes into Follow button. This is an indicator that you have unfollowed your Facebook friend without actually removing them from your friend list. 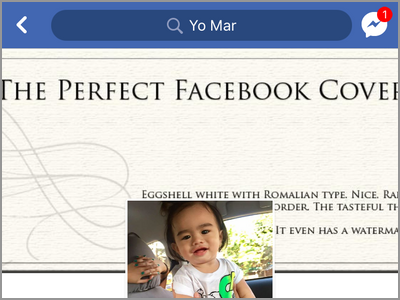 3.From your friend’s Facebook page profile, tap on the Friends icon. 4.Select Unfollow from the list options that appear. 5.Alternatively, you can tap on the Following button and select the Unfollow option on the right side of the options. 6.The The Following button turns into a Follow button indicating that the action is confirmed. Repeat the same steps to unfollow other Facebook friends. Q: Will my friend know that I have just unfollowed him/her? A: Your friends will not know nor get any notice that you have just unfollowed them. Facebook’s main priority is privacy so you do not have to worry that your friend knows that you have unfollowed him/her. Q: Will I no longer get notifications for my unfollowed friend’s Facebook activities? 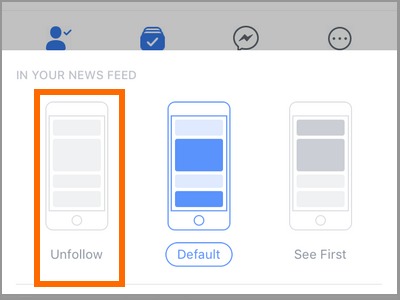 A: When you unfollow a friend, you only block their posts on your news feeds but depending on your notification options, you should be able to get similar notifications from that of a followed against an unfollowed friend. Q: Can I follow my friends back? A: You can follow your friends again by repeating the same steps indicated in the previous two sections. Q: How can I view an unfollowed Facebook friend’s posts? 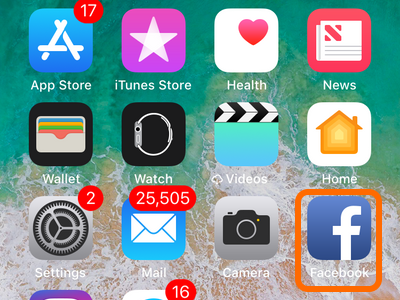 A: Though you cannot view an unfollowed friend’s posts on your news feeds, you can still view all of the friend’s posts by going to his profile. Now that you have unfollowed a few people, you will immediately stop seeing posts from Facebook friends of your choice. If you have questions about any of the steps outlined above, let us know in the comments section.